Hi friends! 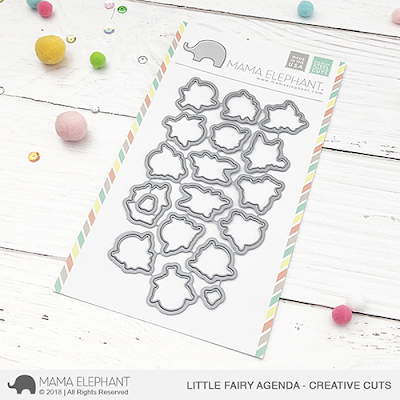 Today we are introducing another Little Agenda addition! 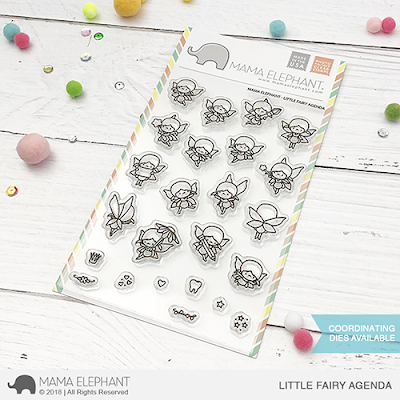 Please welcome Little Fairy Agenda! These little cuties will be sure to light up your crafting stash, lol! I mean, look how itty bitty and cute these wee fairies are? I love the tooth we added for the Tooth Fairy! 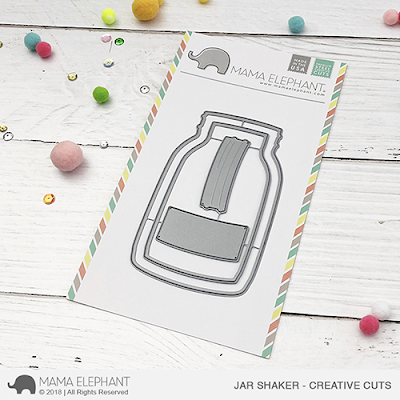 We are also introducing a fun new shaker shape die called Jar Shaker. They come separated so you can create a full jar shape and its shaker "outline". 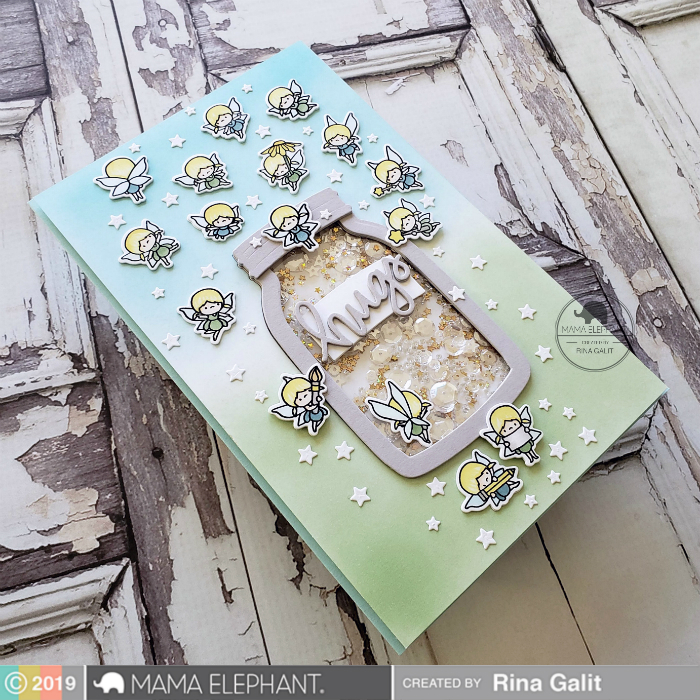 Let's check out Rina's projects for today using Little Chickie Agenda and Jar Shaker! Super cute, right? I'm totally gushing how pretty Rina makes everything! Loving all these Agenda releases! 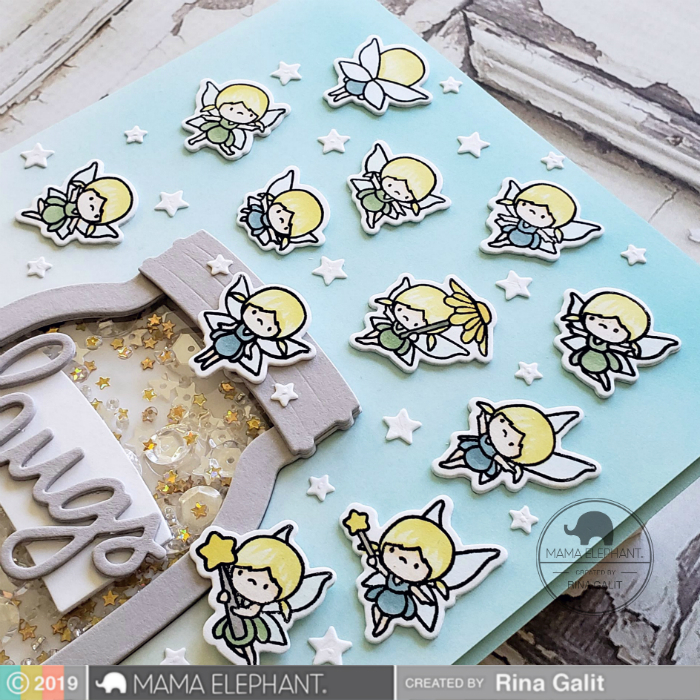 So very versatile and definitely the fairies are adorable! Ohhhhh.... sweet fairies and awesome jar shaker! These are so adorable, I told my husband I want them as a late Valentine’s Day present! YAAY!!! 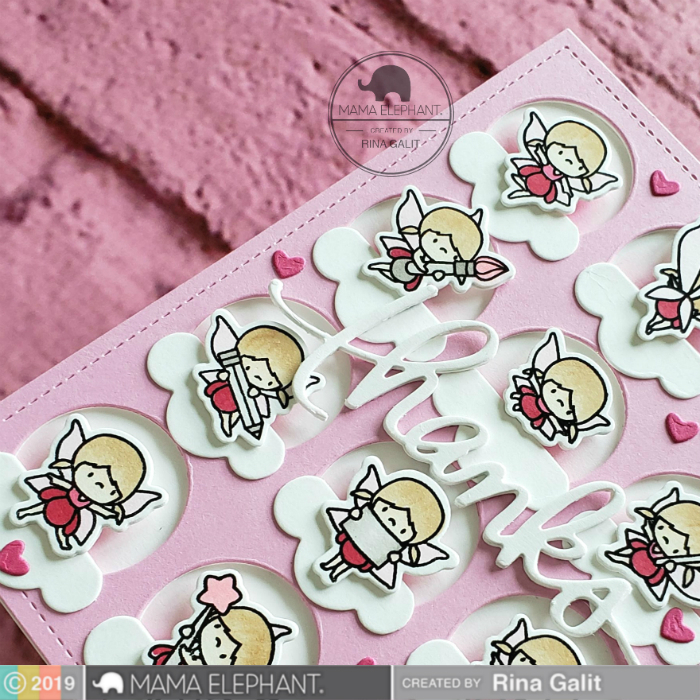 Love the Fairy Agenda!! Oh, how sweet! Wonderful projects! Ohhhh, these little fairies are so sweet! Love Rina's adorable cards! OMGosh, I love these. I am crazy about all the little agenda sets. So cute! OMGosh!!!! I'm in LOVE!!!!! These are just the cutest little fairies EVER!!! !